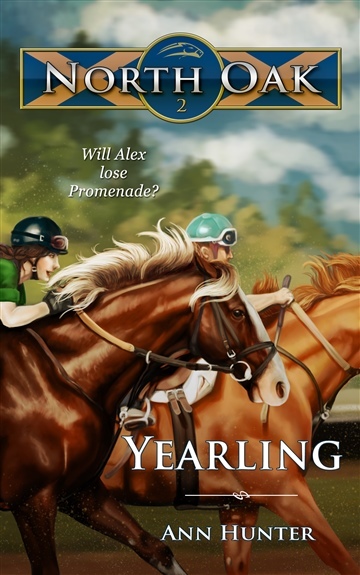 On the heels of Joanna Campbell’s beloved Thoroughbred Series, and Walter Farley’s Black Stallion, comes a brand new young adult horse racing series that will sweep you away like a runaway Thoroughbred. 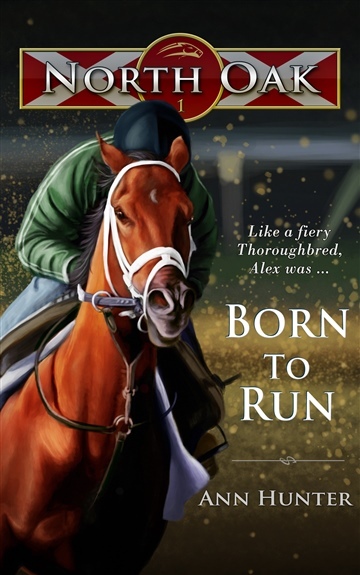 "An awesome, glamorous, crazy high stakes, over-the-top soap opera set on the backs of very fast horses. I'm hooked." <em style="font-size: 14.4px;">--Libbie Hawker, author of Tidewater. 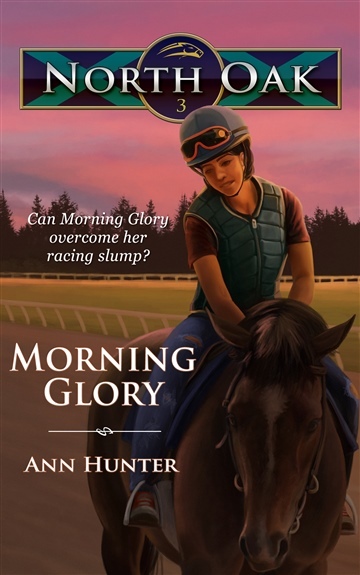 "An amazing start to a new series. 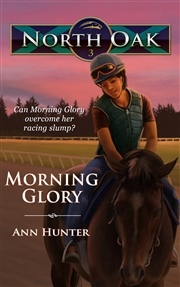 Hunter has developed a heroine withheart and strength." 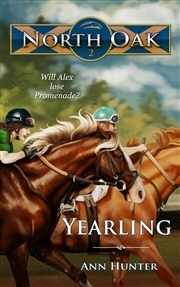 "Hands down one of the best books I've ever read!"